People say that new map events bring the weirdest alliances. And I have to agree with that. It was thanks to a temporary map on 2b2t that my life on this server changed, but not just mine. 22 players life were changed by it as well. This temp map made possible the encounter of 2 groups. Hinderj crew, with Coldwave, Zach, KnightVista. And our crew with me, Pyrobyte, Drew and Angry_baby. This temp map was a completely mess. People killing each other and thieves surrounding bases from all directions. The server was on fire, and in the middle of that battle I made contact with Hinder. While we were established in a stupid underground mineshaft, they recruited more people and also were about to build a base. I wanted to be part of that base, so I started a talk with him. At the start both of us were a little suspicious. I was well received and well treated. They all gave me a warm welcome. I was immediately accepted. And I also accepted them immediately. That was a good day with experiences that brought us together. 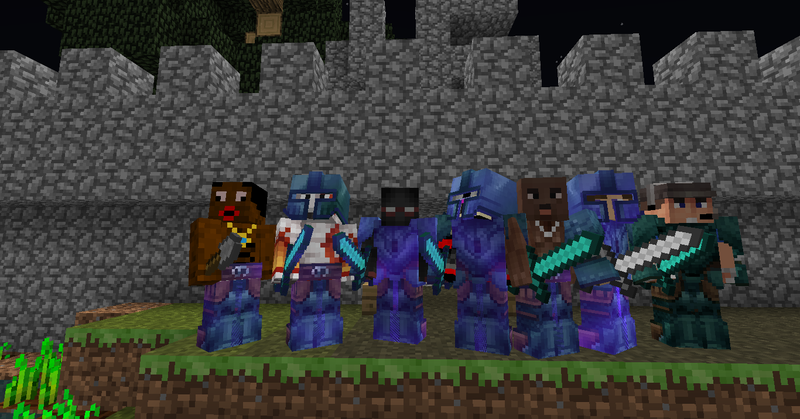 I remember when Hausemaster arrived to summon hundreds of zombies, creepers and Endermen, everyone acted like a team. We were like a small army. Obviously each had their independence, but there was also the teamwork and sharing. That day I not only met the hinder friends, but also other people who joined us, but they were not necessarily part of one of the two groups. It was after this event - momentary chaos on the server - that I started planning a new meeting. I, like Pyro, Drew and Angry, we were living in a village of NPC's since our last house had the coordinates accidentally exposed. And it was a nice ice palace, I must say. We were homeless in the "old map". So I ventured into something new. I started talking to all the people who were with us that day and talked about a possible meeting of the group. Not a surprise to know that they all agreed with that, but the problem was the location. Nobody wanted to use their base as a meeting point. They left me responsible for choosing the meeting point. A good place to build and secure, but not so far from spawn. 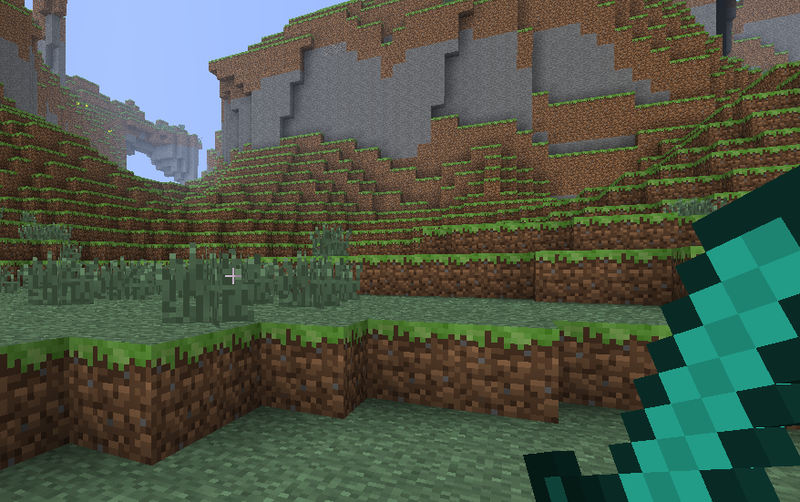 The first picture ever taken of Valkyria's natural terrain. Using the map seed, I was able to find a place with a nice landscape, but also with good resources. A land of hills close to the sea, with a forest not too far away as well as a desert. And at this new location, the meeting started. This place would receive, in the next weeks, many names. The Facepunch Reich, The Black Flag Republic, Niggertown. But since nobody would reunite to come to a decision, I had to also pick a name for the base: Valkyria. Inspired by the angels of the north mythology. Their mission was to rescue the fallen warriors in battle and to take them to heaven. I've been waiting for this one. Can't wait for part 2. Curious about the history of Valkyria, so this is cool. my little base had (it was griefed) a tribute to Valkyria.